Wisconsin’s third oldest community, “Badgers” helped shape Shullsburg into a boomtown. 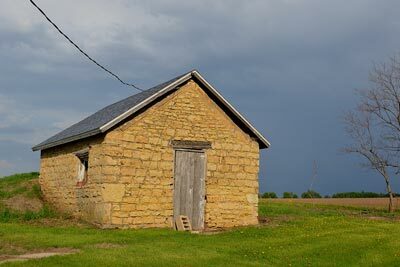 Shullsburg is one of the oldest settlements in Wisconsin. 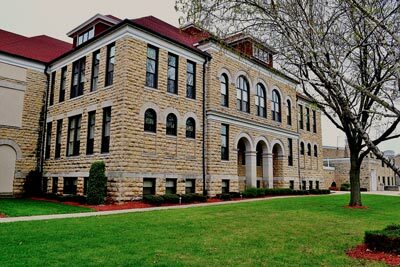 As early as 1818, founder Jesse Shull and other American settlers were mining lead in the vicinity to be known as Shullsburg. 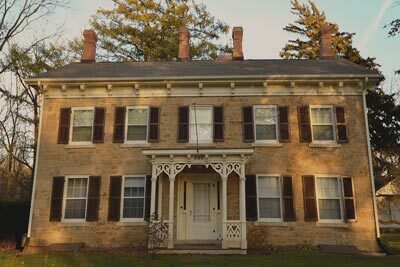 As lore has it, Shull—a trader working for John Jacob Astor’s American Fur Company—was exploring the area and witnessed a badger digging a hole, unearthing a vein of lead. 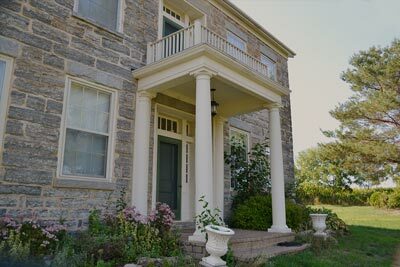 In 1827, a “Lead Rush” was in full swing and the population of the area boomed. These prospectors became known as “Twenty-Seveners.” In 1828, Shullsburg boasted a general store, a warehouse, and three wagon trips per day delivering lead ore to riverboats. 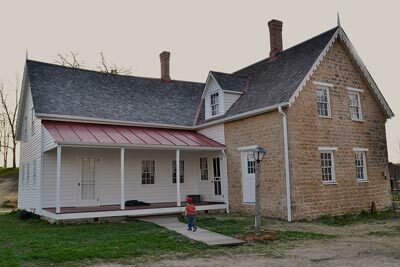 The Badger Mine became one of the most productive in the Lead Region; mines in nearby Galena, IL, and Shullsburg provided the majority of the nation’s lead for musket balls used in the Civil War. 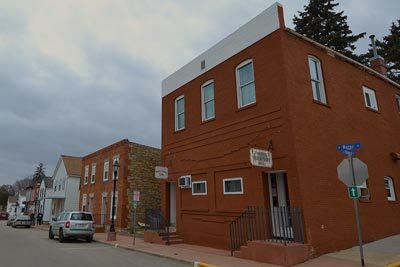 By 1870, Shullsburg’s population had grown to 2,700. 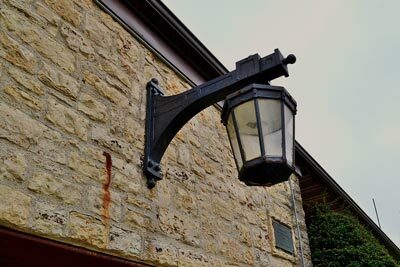 In 1881, a railroad spur came to Shullsburg, making it easier to export lead around the country—and helping to construct many of the fine downtown buildings still standing today. Over time, Shullsburg’s industry diversified into cheese making and farming. The last lead mine in the Midwest closed at Shullsburg in 1980. 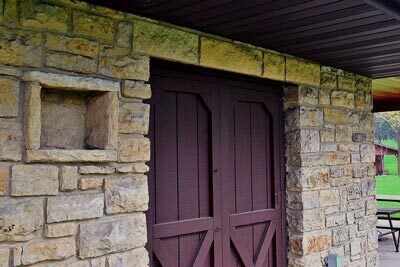 It is said there are more than five miles of mining tunnels running under the city, allowing the visitor to travel in Shullsburg by walking over, flying over, or walking under it. Father Mazzuchelli died in 1864 at the age of 57. 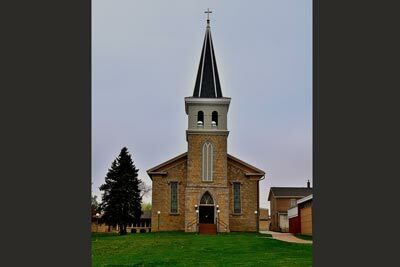 His burial site is at St. Patrick’s Church Cemetery, in nearby Benton, WI (8 miles from Shullsburg). In 1993, Pope John Paul II declared Father Mazzuchelli Venerable, thus beginning a step in the beatification process. 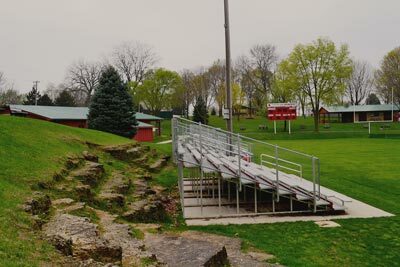 One of the great assets of Shullsburg is Badger Park. The park was financed through the U.S. Government’s Works Progress Administration (WPA) program in the mid-1930s. Famed landscape architect Phelps Wyman designed the space and supervised the project. 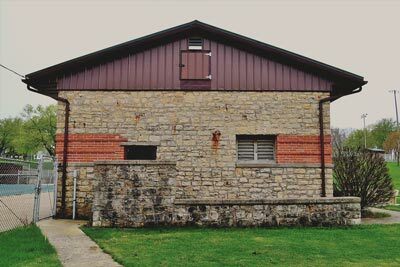 Built on the former “Badger Lot Diggings” lead mine, the park includes 8½ acres of land, as well as the entrance to the Badger Mine, four pavilions, a limestone bathhouse and swimming pool, a stone bathroom, picnic areas, and the Badger Mine and Museum. In 1948, the baseball field had lights erected making it the first lighted field in the region—only one year after Yankee Stadium. 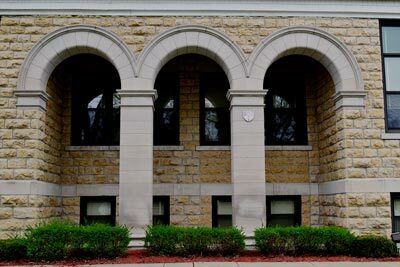 With hundreds of pre-1900 buildings, discover an abundance of structures built with local materials, known as “vernacular architecture.” Architecture styles range from Romanesque to Italianate to Greek Revival to simple miners’ cottages.